DINN! 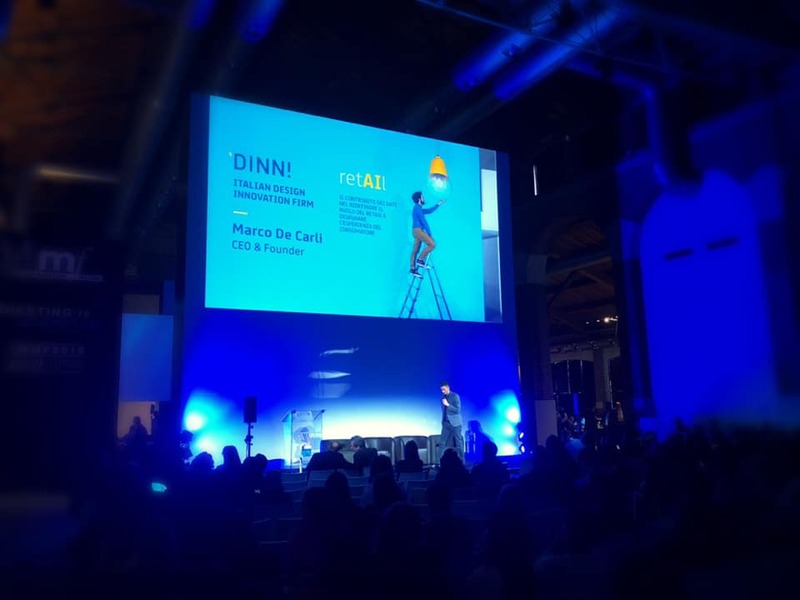 at MILANO MARKETING FESTIVAL - Dinn! 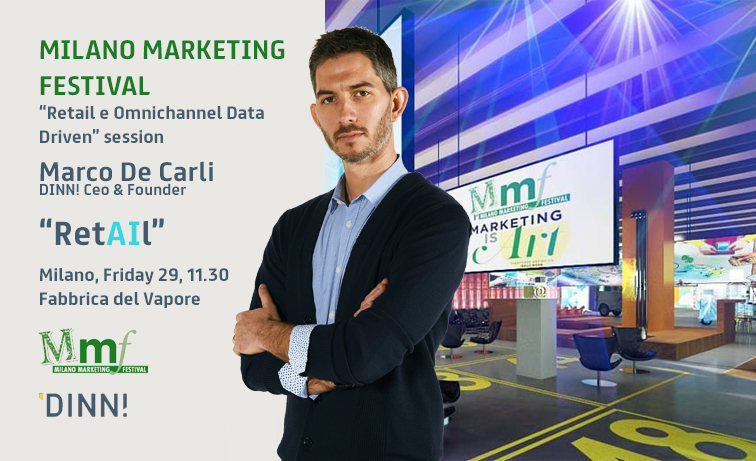 During the 3° edition of MILANO MARKETING FESTIVAL our CEO & Founder, Marco De Carli, will present a speech about “retAil: the contribution of data to redefine the role of retail designing the customer experience”. 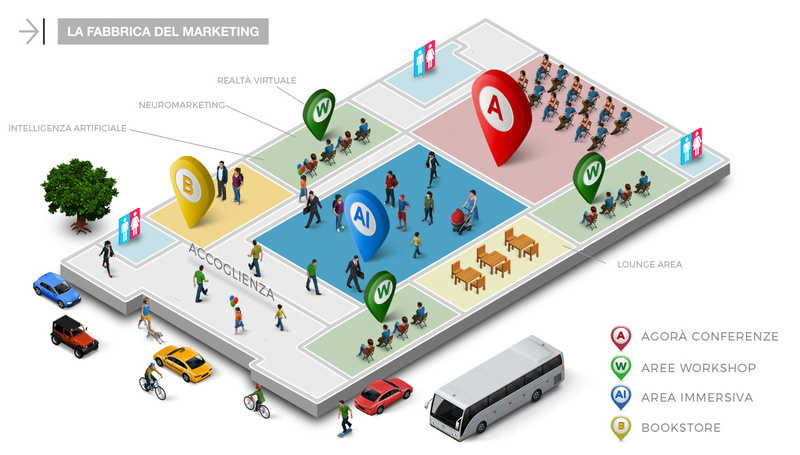 Meet us at Fabbrica del Vapore (Milano, Via Giulio Cesare Procaccini 4) on Friday 29th March at 11:30, inside “Retail & Omnichannel Data Driven” session. The customer touchpoint acquires a new meaning.